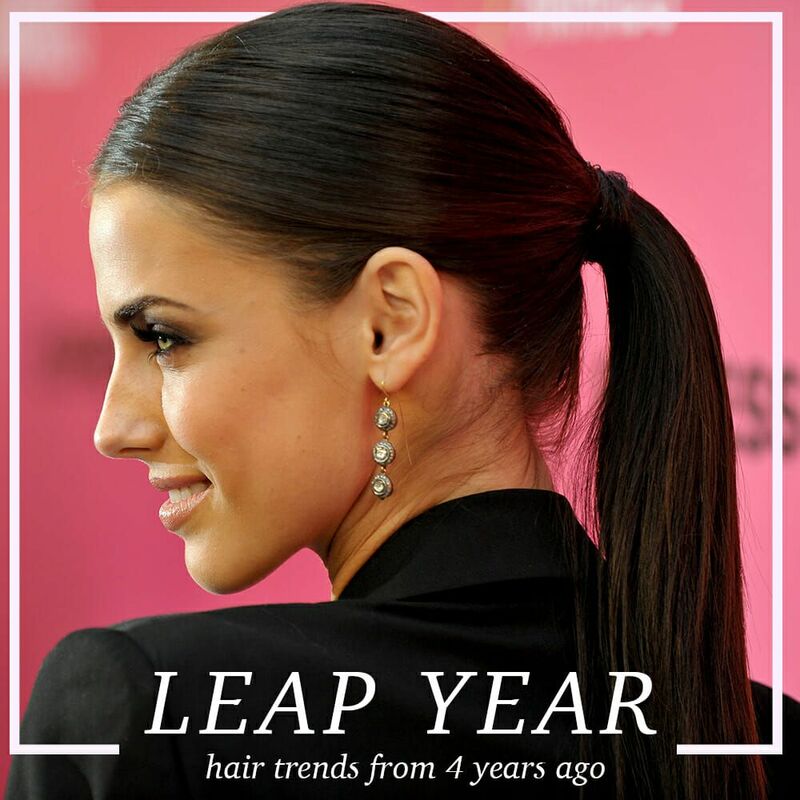 Since Leap Year only happens every four years, we decided to leap back to last leap year and check out the hairstyles that were trending back then. Lets take a look! In 2012 we found some hair trends that we think will come back in style, maybe even by the next Leap Year. 4. Hair Ornaments to accent any hairstyle; such as feathers! Who agrees that the feathers should start trending again?? ?